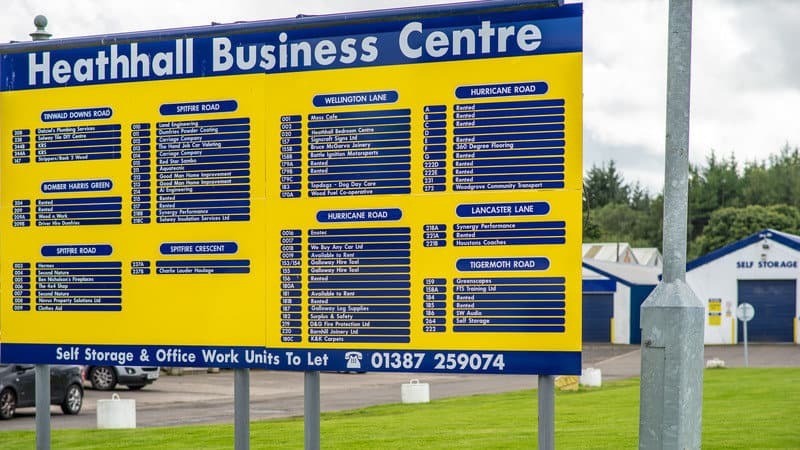 A petition to persuade Dumfries and Galloway Council and transport giant Stagecoach to include a public bus route at Heathhall Business Centre has been launched. 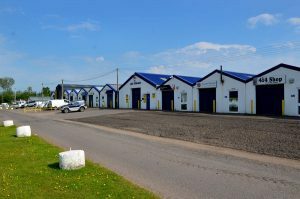 Local Businesses at Heathhall Business Centre have started an online petition to rally support for this important cause and have so far obtained the support of both local MSP Oliver Mundell and Ivor Hyslop of Dumfries and Galloway Council. They both agree how important it is for local authorities to support important employment generating areas like Heathhall & Catherinefield Industrial Estates with bus services that link them to their local communities. Improved transport links not only provide those who live and work nearby with an easier commute, but they also allow local communities to access their services. Small businesses and their customers need a bus route linking them to their places of work. “I’m fully behind bus services being routed to the areas where there is a social need and, as in this case, a potential wider demand. “Both Heathhall and Catherinefield Industrial Estates have expanded over the years into significant business and employment hubs and improved public transport links would be a further enhancement. We need your support to show how much we need these valuable bus links into Heathhall. We have contacted Stagecoach and Dumfries & Galloway Council to investigate whether an additional bus link can be added from their existing services (some of which almost pass our doorstep) can be added into Estate. In addition to this we have petitioned Dumfries & Galloway Council to investigate if pre-existing routes in the Heathhall area ran by SWestrans, Stagecoach and Houston’s services could also continue into the Estate.